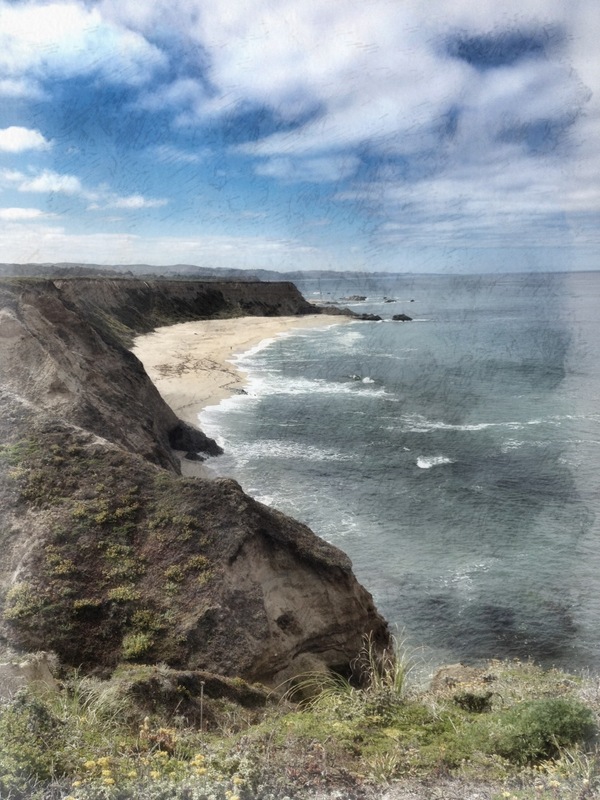 iPhoneCreativity | Exploring creative options for photography with your iPhone! Exploring creative options for photography with your iPhone! Here’s the “Poppy” photo I shot and processed using my iPhone. 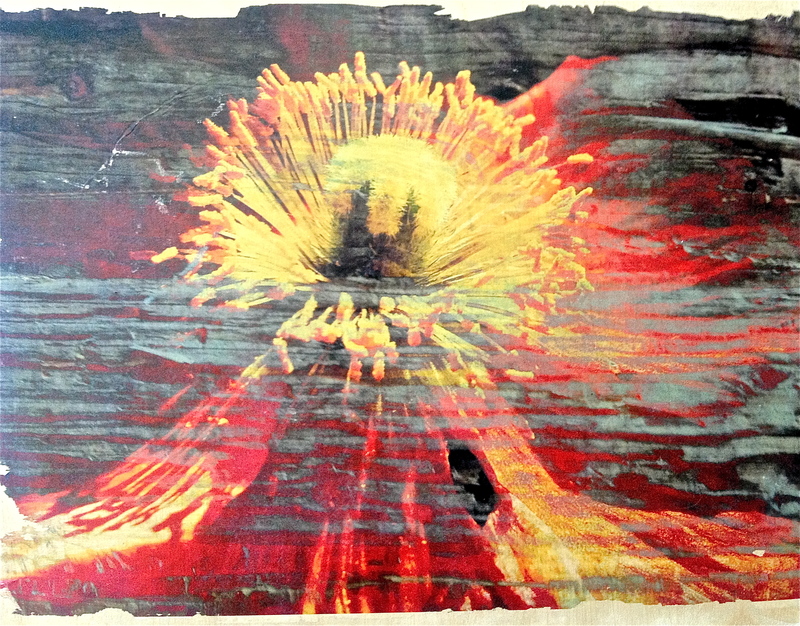 I then hand transferred it to a piece of wood 12″x15″. It was selected and exhibited at the juried Ninth Annual Wabi Sabi Show at the O’Hanlon Center in Mill Valley last month. Here’s a photo I took on my morning walk, then adjusted in Snapseed, then converted partially in AutoPainter, then blended the two in Blender. Welcome to the iPhone Creativity blog! The purpose of this blog is to explore the exciting new world of iPhone Photography! Showing examples of images created and processed entirely using an iPhone (or iPad) and iPhone Apps! It is a place for folks who have taken the iPhoneCreativity workshops to share their creative iPhone images, learn about cool new apps, and to see how far you can really go with your iPhone Creativity! All images are copyrighted by their creators. Check out iphonecreativity.com for more details about our classes.